As our children make their way through Moorlands, we aim to prepare them for life beyond our walls. The Personal, Social, Health and Economic Education (PSHEE) programme plays a vital part in informing and supporting our pupils. 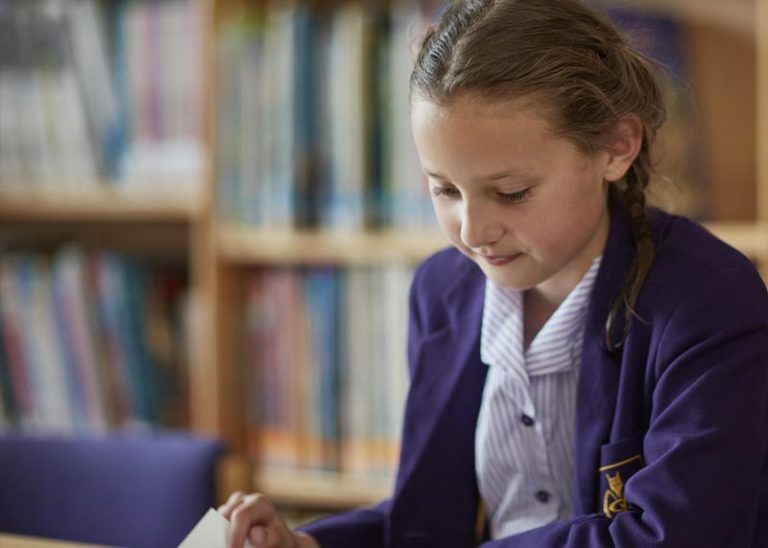 It empowers pupils to learn about their own lives as well as the lives of others and encourages pupils to take responsibility for their lifestyle and learning, helping them develop into confident and assertive individuals. In an increasingly technological world, Moorlands School recognizes the evolving nature of Computing and ICT and so delivers a wide-ranging and creative Computing Curriculum through classroom based technology and within our newly refurbished IT suite. Children are taught how to explore technology safely and also actively encouraged to contribute towards the development of ICT within the school through our Digital Leader programme. We teach our students that they can each have a positive effect on the world around them – be it at school or further afield. 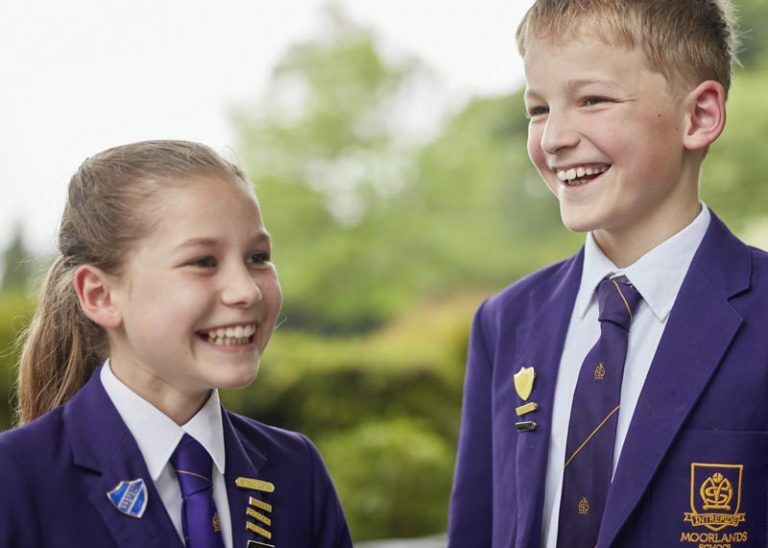 We have an active Student Voice who meet frequently with the Deputy Head to discuss issues raised by the student body and our Eco Committee works hard raising awareness and implementing eco-friendly ideas within school. "Pupils feel that they are encouraged to put forward ideas and feel valued for their contributions"